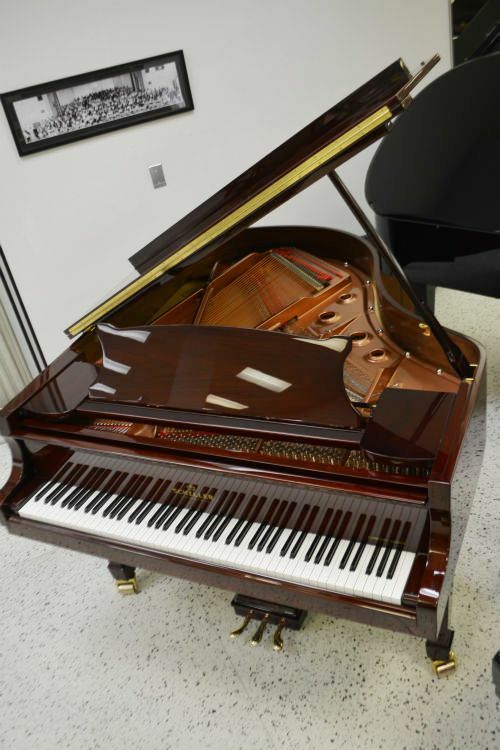 The rich and singing Estonia piano sound would enable you to perform different periods and styles - Baroque, Classical, Romantic, Modern and Jazz - on the highest musical level. 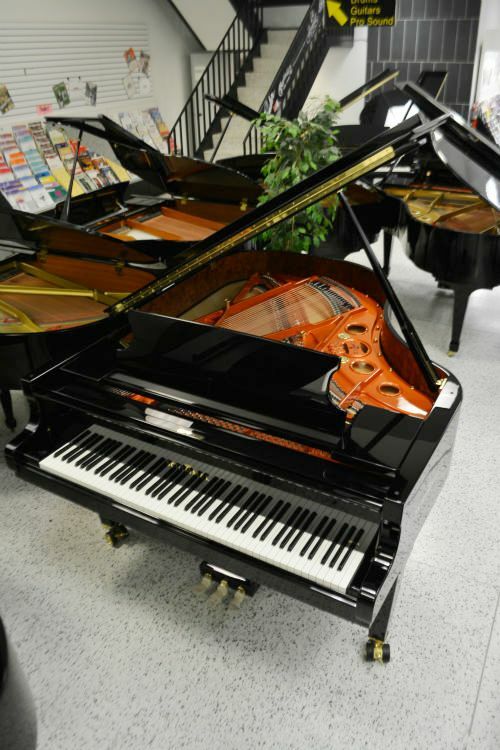 Over seven thousand five hundred Concert Grand pianos have been made in Estonia. 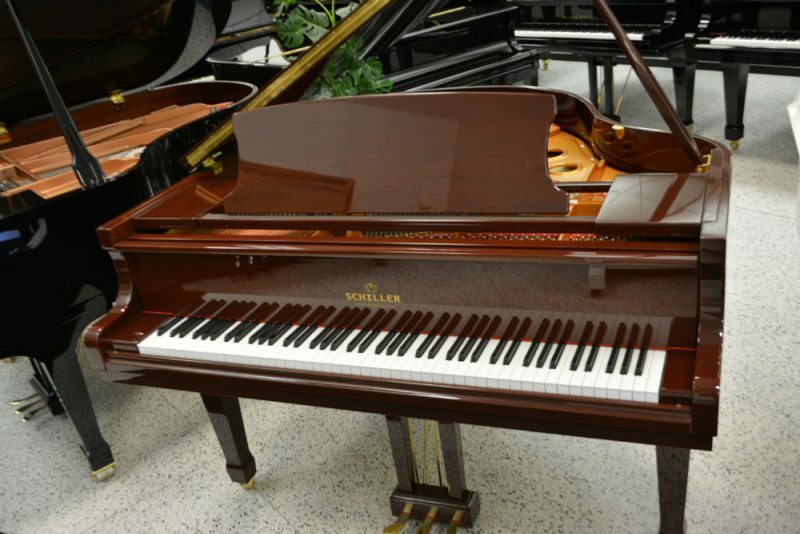 This is probably the largest number of such concert grands made by an European piano factory.